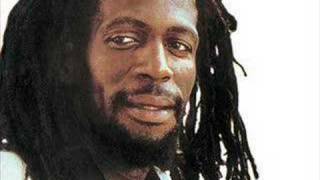 ﻿ Gregory Isaacs After Smoking My Last Cigarette. 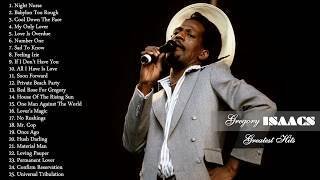 RIP Legend! 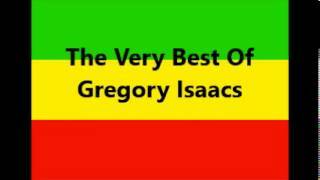 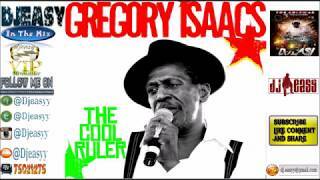 My tribute to Gregory Isaacs, the best ever. 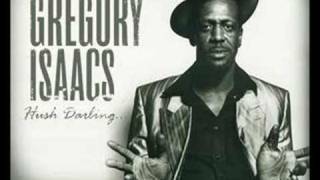 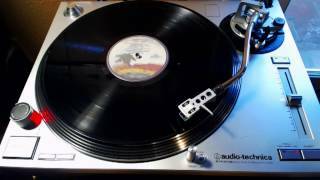 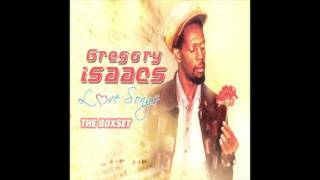 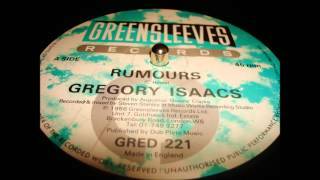 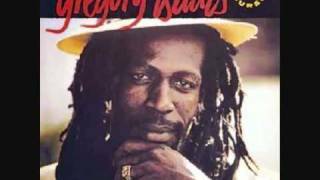 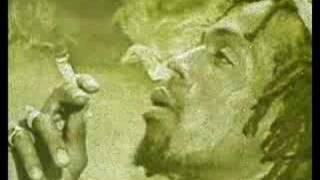 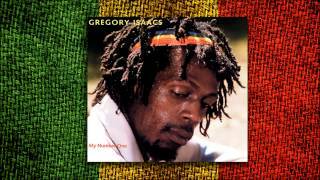 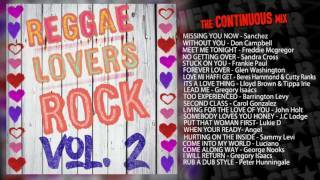 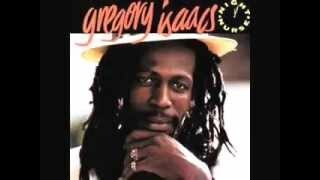 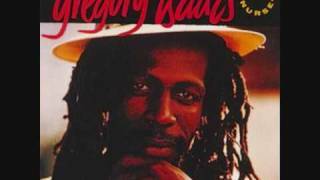 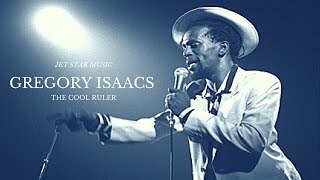 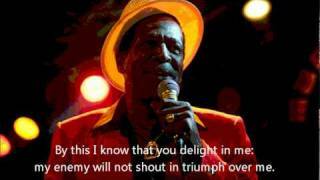 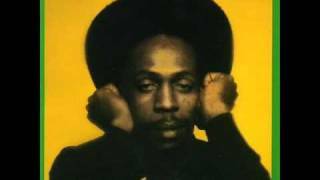 Song is After smoking my last cigarette from the LP "In red" -88.
gregory isaacs after smoking my last cigarette rip legend!